Whether it's searching for the best strapless bra or seeking out advice on finding bras from real women, we're constantly on the hunt for bra advice. After all, the closet staple is the foundation for our outfits and something we wear every single day. 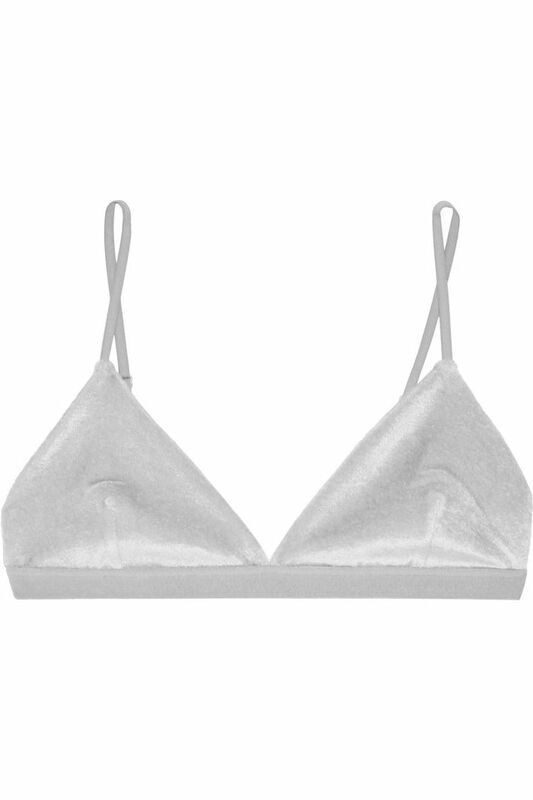 So what's the one mistake many of us are making when it comes to bra maintenance? The answer might surprise you. Maidenform's Merchandising Manager Jaclyn Stein tells SheKnows that the number one "don't" for bras is putting them in the dryer. Stein explains that "heat breaks down the fabric," which leads to loss of elasticity over time. The solution is simple: hang dry. "Letting them air-dry will enable the elastic to last longer," she says. Implementing this easy tip means your bras will last you a lot longer—and given the amount of time and money we spend on the wardrobe essential, we'll take it. Check out the SheKnows article to read more advice on how to take care of your bras, and keep scrolling to shop our current bra picks. What's your best advice for maintaining your bras? Share your tips in the comments.